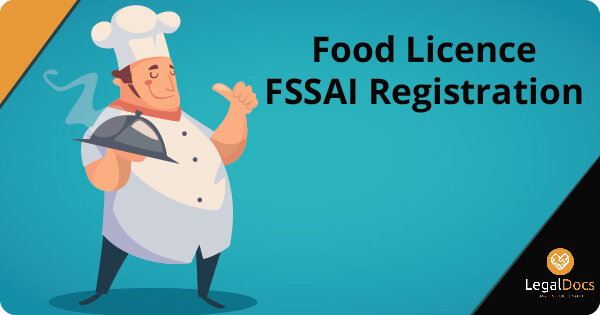 You need to understand why your business needs this type of registration. 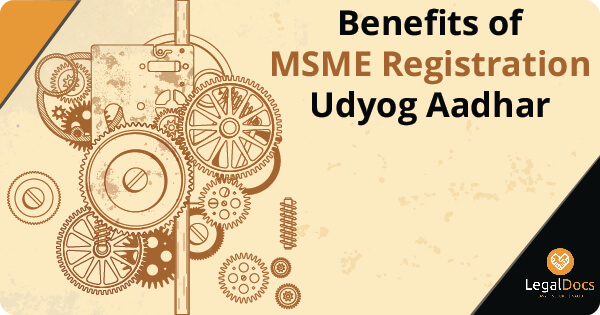 You also need to understand the Benefits of MSME Registration. But before getting involved into the actual registration process, you first need to know about CGSME scheme. In order to make scheme functional, Indian Government as well as SIDBI established the CGTMSE (Credit Guarantee Fund Trust for Micro and Small Enterprises). Remember that the main motto behind setting up CGSME is that the lender must give importance to certain project viability as well as secure the required credit facility especially on the basic security of the available assets financed. Hence, if you want to run your business effectively, you need to understand the concept of CGSME scheme. There is no doubt that when you are aware of the scheme, you can easily grab benefits associated with the same. This might be a reason why most of the entrepreneurs want to know about the CGSME scheme. You arenâ€™t supposed to be an exception. Do You Really Need CGSME Scheme? If you donâ€™t want to get involved with something negative, you first need to answer the above asked question. Actually, the simplest answer to above asked question is yes. Of course, you need to get your legal documents completed in order to run your business effectively. Whether you are running a small or big business, you first need to focus on getting all legal documents completed on time. If you want to grab benefits of adopting CGSME scheme, you first need to understand the concept of CGSME. For this, you first need to go through the MSME Registration whether offline or online. When you complete your registration, you need to unveil the basic benefits of CGSME. Here, one point should be noted that before making a decision, you should first arm yourself with adequate information about the same. If you are running a small-sized business, you would surely like to make it as bigger as possible. For this, you first need to make your business legalized. You need to let government authorities know about your business. It is highly suggested that you should not forget going through the registration process for MSME. 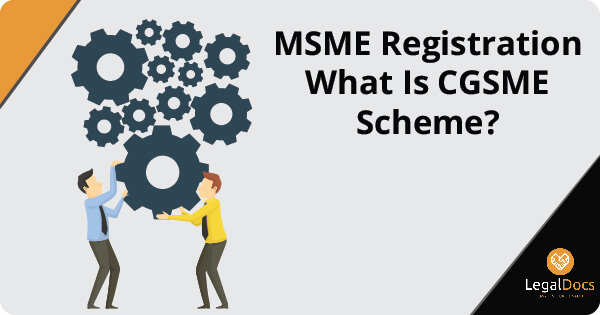 When you complete your MSME Registration, you need to unlock the process of CGSME scheme. Whether it is about registration of MSME or CGSME scheme, you need to complete the process adequately. But due to busy business schedule, you may not be able to do it yourself. Thus, you need to avail services of a legal docs portal i.e. LegalDocs. Legal experts at this legal documents portal can help you getting your business documents requirements catered. How can I avail Mudra loan under msme scheme?